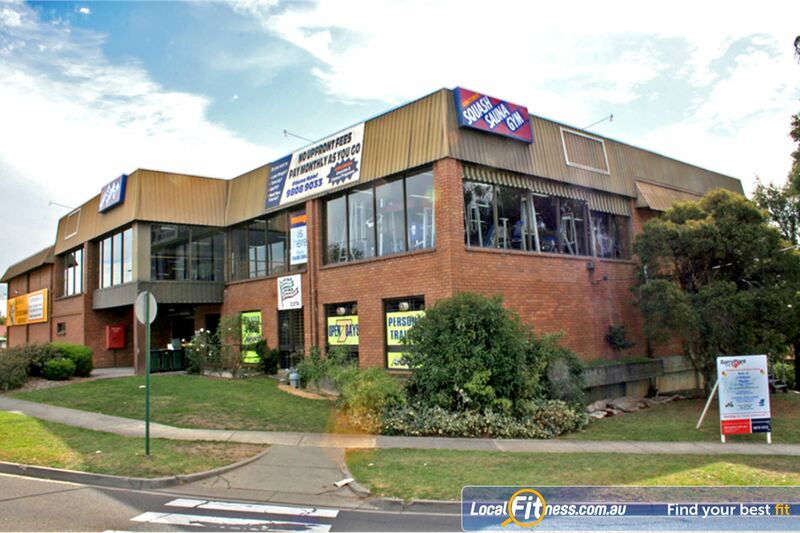 Why Bennettswood Fitness Centre Burwood? Bennettswood Fitness Centre has been successfully helping clients achieve their goals for over 30 years. Our Burwood gym combine modern facilities and equipment with friendly, professional service. Our attention to your needs is what makes Our Burwood gym the place for you. Give us a call TODAY to book in for your complimentary guest pass and experience the difference. Our Burwood gym ncludes a wide range of modern free weights and pin loaded machines in a clean bright and spacious area. As a valued Burwood gym member you will receive personal programs designed for your needs whether it's for fat loss, toning, strength, posture and muscle building. Welcome to our fully equipped Burwood gym. Our Burwood gym team can help you with your strength training. The space gym floor in our Burwood gym. Learn the correct technique from our Burwood gym team. Our gym includes state of the art pin-loading equipment. Build strength in our free-weights area. Dedicated abs and stretch area. Make fitness fun with Burwood boxing classes. Join one of our Burwood Boxing classes or train 1 on 1. Dedicated Burwood boxing area in our circuit room. Get into boxing in our Burwood gym. 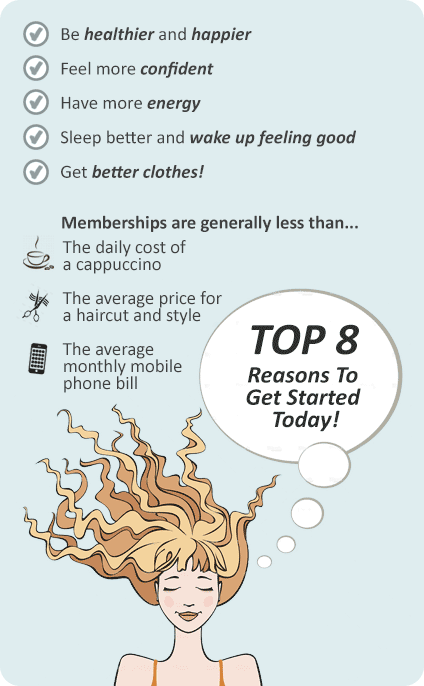 - includes our "8 Steps to Success" induction to get you started then ongoing support from our Trainers. - access to 39 Group Fitness Classes. - includes 1 on 1 sessions with our experienced Personal Trainers, to motivate, educate, encourage and push. OUR STAFF ARE AVAILABLE TO ASSIST YOU WHEN YOU NEED IT!